Stream anime episodes online for free, Watch Golgo 13 Episode 18 English version online and free episodes. 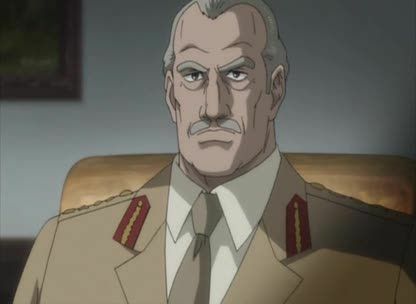 Anime Episode guide, Chapter Golgo 13 Episode 18 English dubbed Alphonse Louis Steinbeck III Golgo 13 is hired by a MI5 operative, who had been able to infiltrate covertly the security detail of Louis Steinbeck III, an aristocratic man supposedly of French royal descent under orders from the British government. Golgo is hired to assassinate Steinbeck III as he is the leader of a secret rogue intelligence organization that sells out all types of classified information to various countries called MC-130. However, the MI5 operative/Steinbeck III bodyguard learns that Golgo did not target Steinbeck III but instead, went for the butler as he was the real leader of MC-130 when the hit was in operation.